We are bonded & insured for your peace of mind. 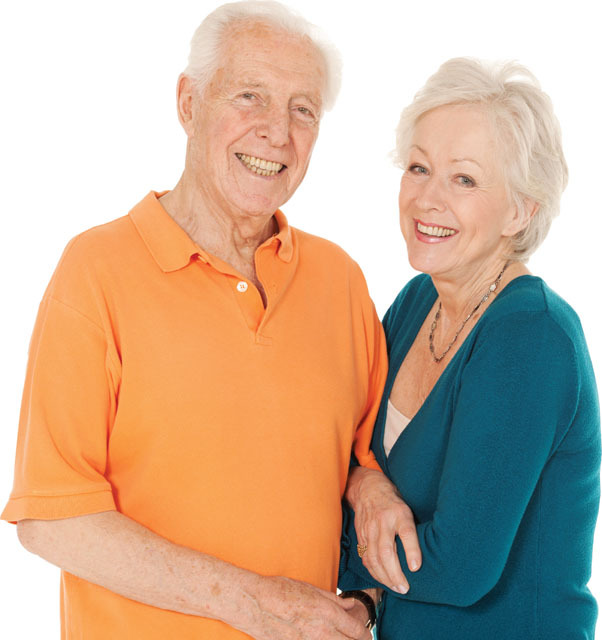 We at Five Star Seniors Relocators are dedicated to making the moving process smooth and easy for our clients, with services to meet seniors’ needs. Consultations for moving are complementary! Let us help take the stress and guess-work out of your downsize or move. We will facilitate and simplify the moving process. We understand that there is more to settling into a new home than moving one’s person and possessions. Our services include those special touches that help to manage the transition smoothly. 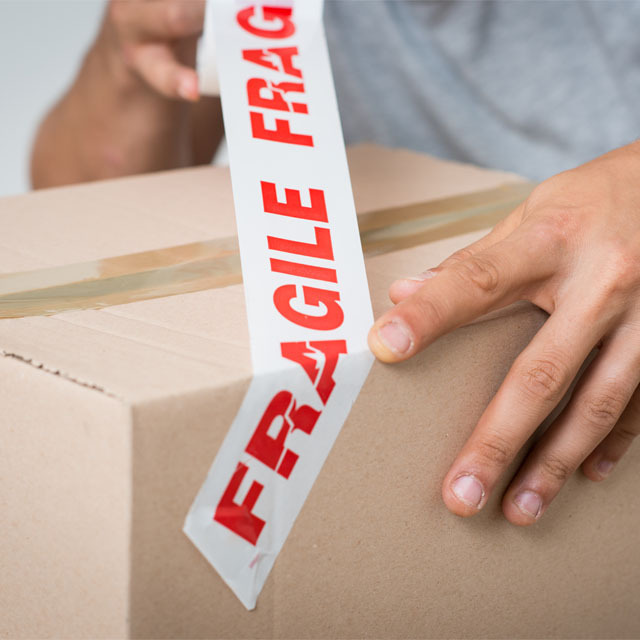 Leave the stress of transferring household services, such as telephone, cable, utilities, and mail to us. We can also provide you with plans with the placement of furniture at your new residence – making it easy for you to settle into your new surroundings.